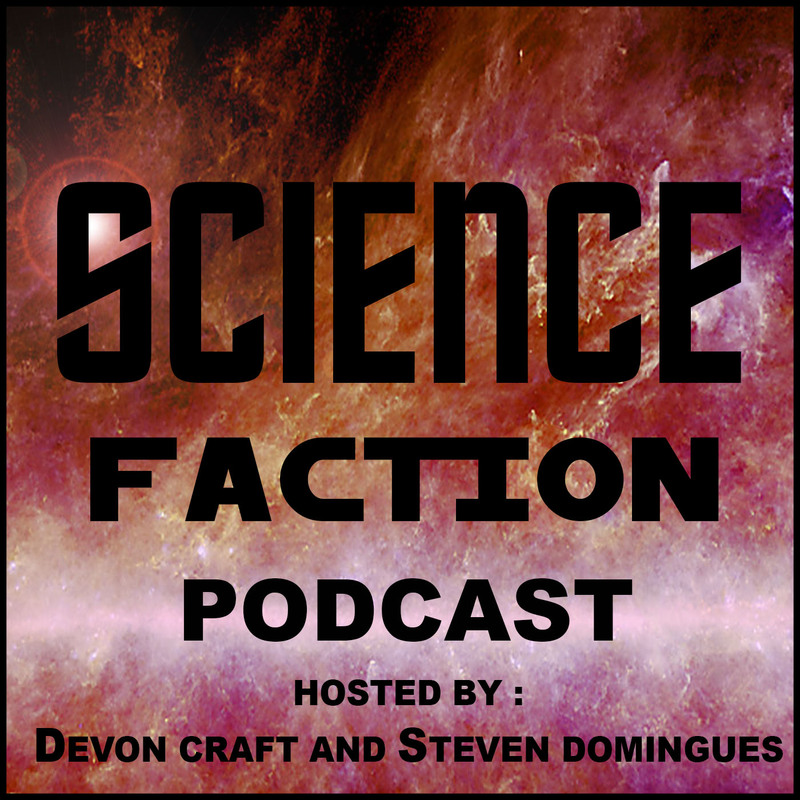 Science: We have guest host Miles Greb back on the show! He’s here to tell us about The March for Science, which is set to take place all over the country on April 22nd. It’s a nonpartisan march to show the administration that science needs to be supported and defended. We talk about specific issues such as research, the environment, funding, and more. We then discuss how to evaluate science reporting without having personal/expert knowledge of the disciplines involved. Then, we talk about what we would want to learn the most if we could download information straight into our brain, like in the Matrix. We ask why science based governing is so rare. Is it because scientists don’t like being in the spot light and/or they’re not interested in politics? Maybe we should just try to get politicians more interested in science. We then talk about how Miles puts real science in his books, with some examples. Lastly, we find out what Miles is planning for the future!